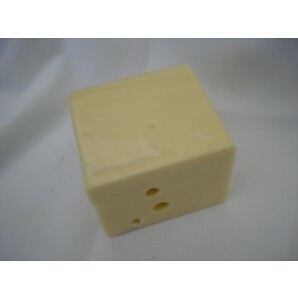 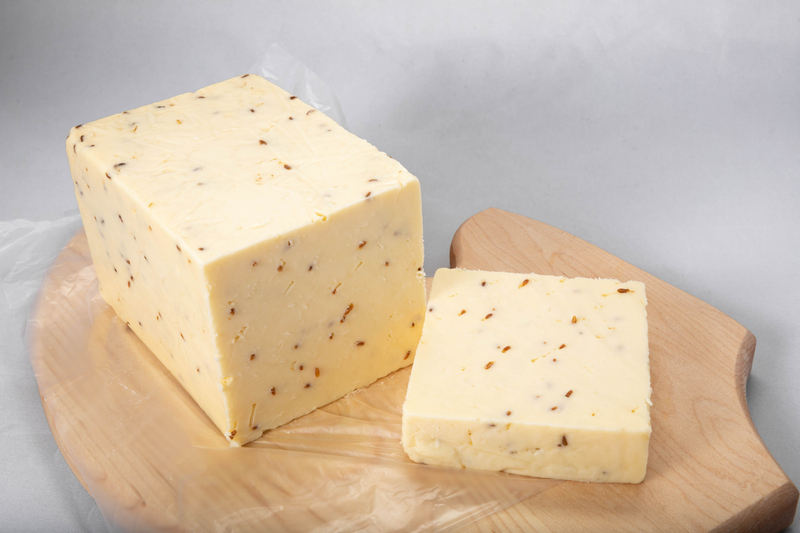 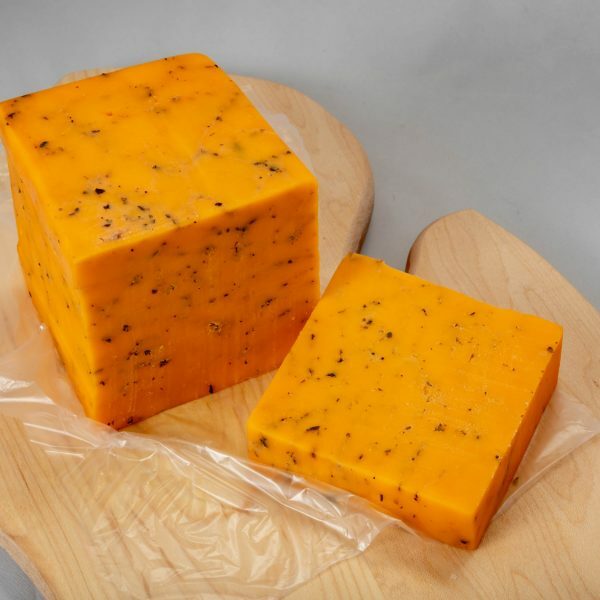 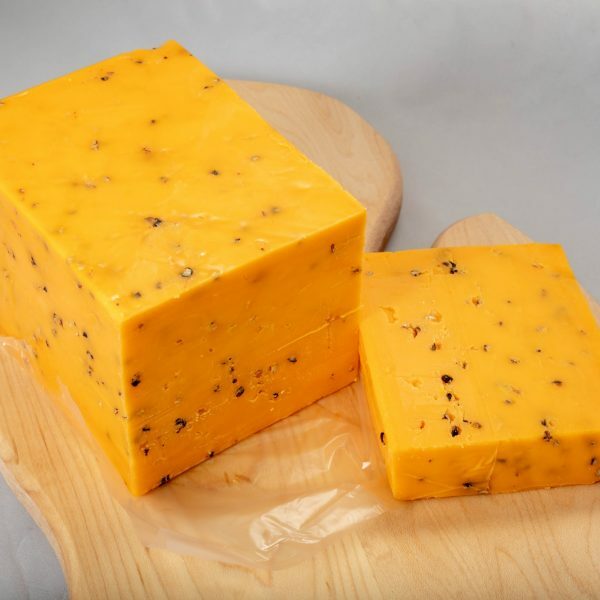 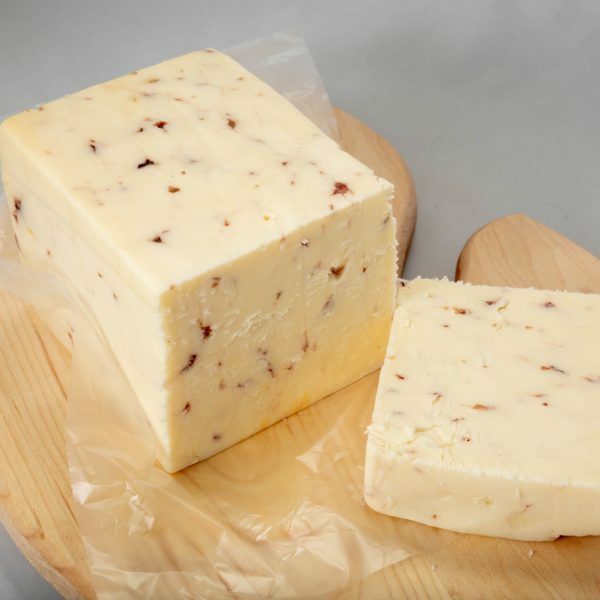 One pound of monterey jack cheese with Caraway seeds. 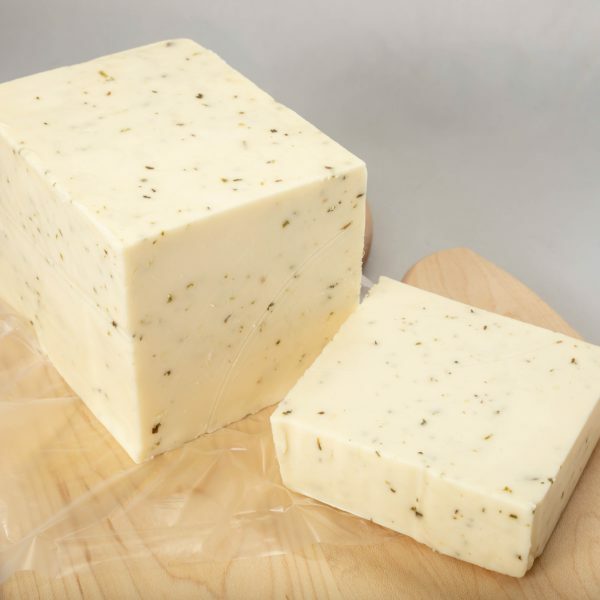 Tastes like monterey jack cheese on rye bread. 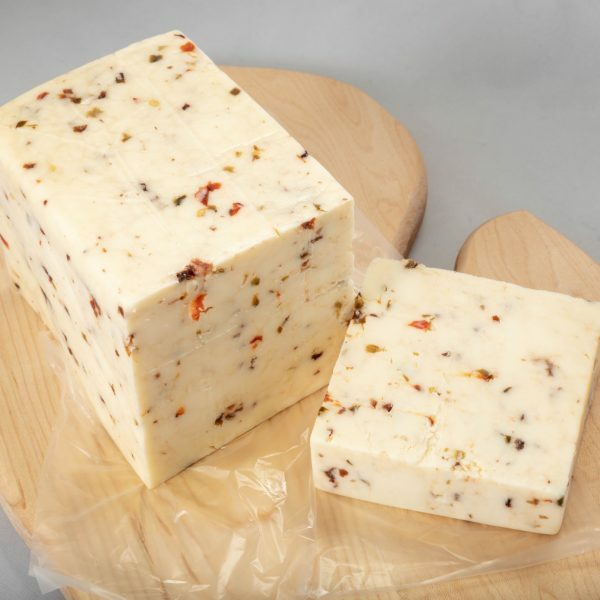 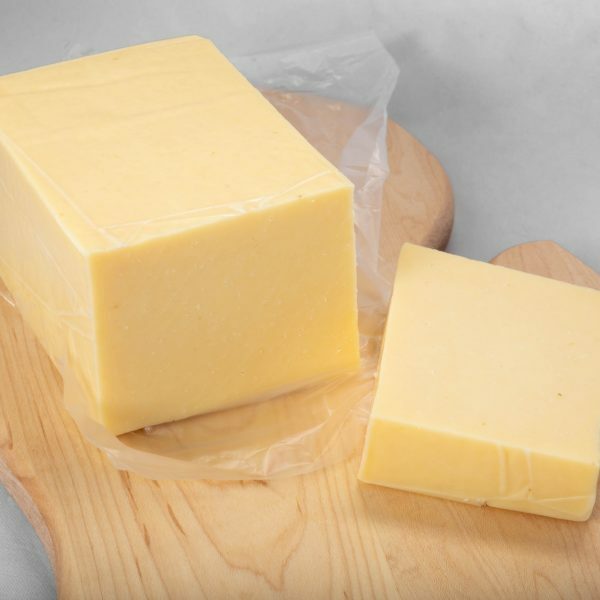 This zesty cheese is great for snacking or on a sandwich.